Mercury Prize nominated DJ, Jon Hopkins is finally coming back to Liverpool and Getintothis’ Lucy McLachlan has all the details of how you can get your mitts on a pair of tickets. 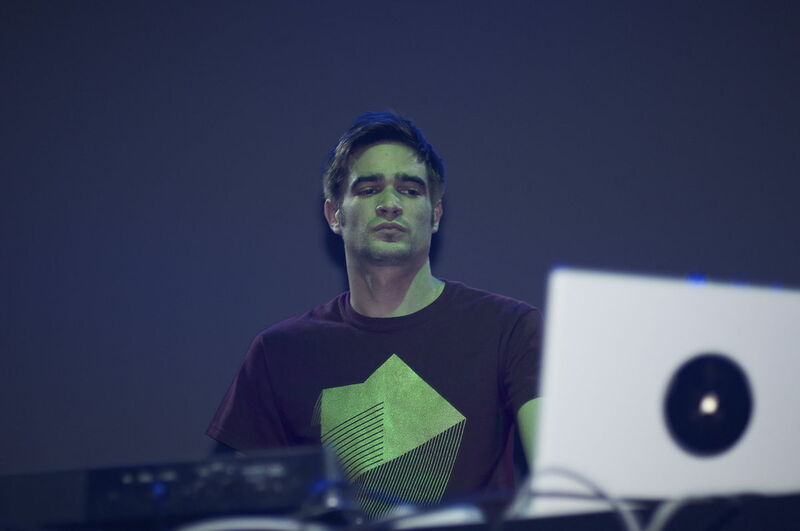 Jon Hopkins brings his meticulous electronic music to Invisible Wind Factory on March 30 as he headlines the popular ENRG electronic experience for what promises to be a perfectly crafted DJ set. The show, which was set for a date in December was postponed due to unforeseen circumstances with all original tickets for the rescheduled date still valid. 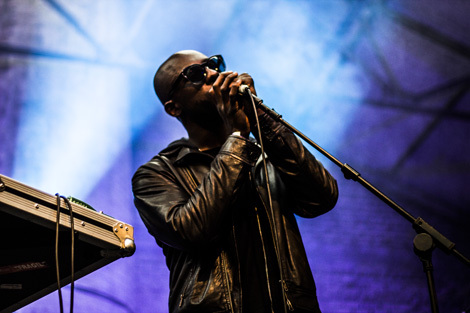 If you’re not familiar with Hopkins’ work then perhaps a quick peruse through the album sleeves of some of the most influential names in music might give you insight into his accolades, for not only has the producer/DJ collaborated with the likes of Coldplay and King Creosote but he also appears on the credits of tracks by David Holmes, Purity Ring and Brian Eno. Stranger Things 2 review: was it worth the wait? Joining Hopkins on the line-up is Hot Chip legend and one half of fun-loving house duo The 2 Bears, Joe Goddard. Alongside these two international heavyweights, ENRG also presents resident DJ, Blehrin, who has supported the likes of Yousef and Booka Shade. If past ENRG line-ups are anything to go by then this session is set to provide Invisible Wind Factory with even more good vibes, blowing the roof off in a truly dirty-electro style.